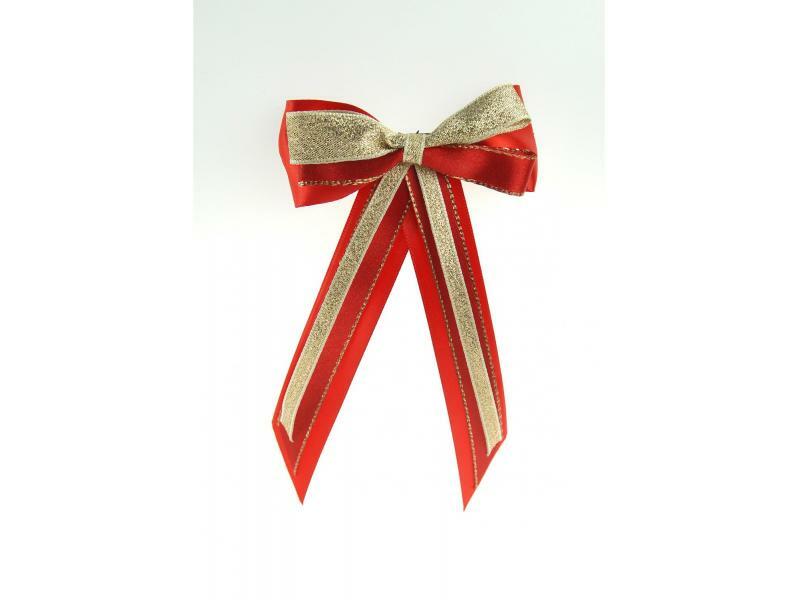 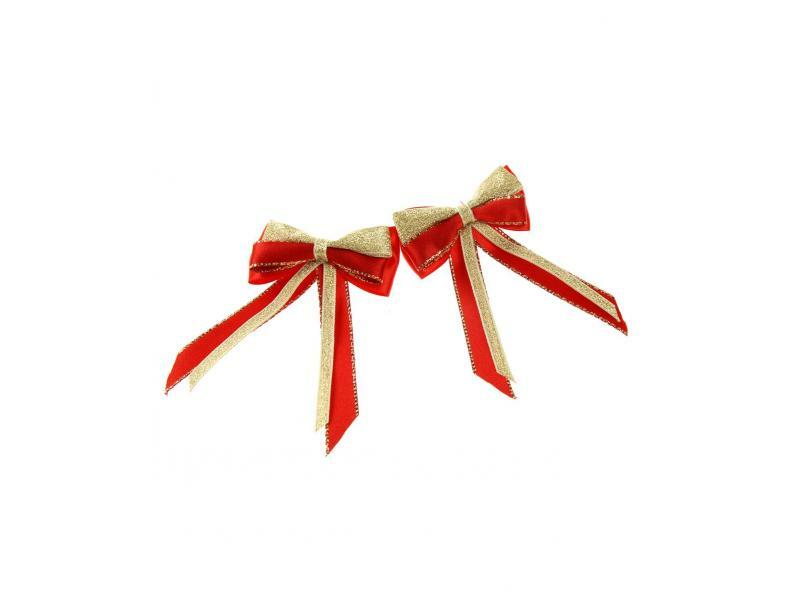 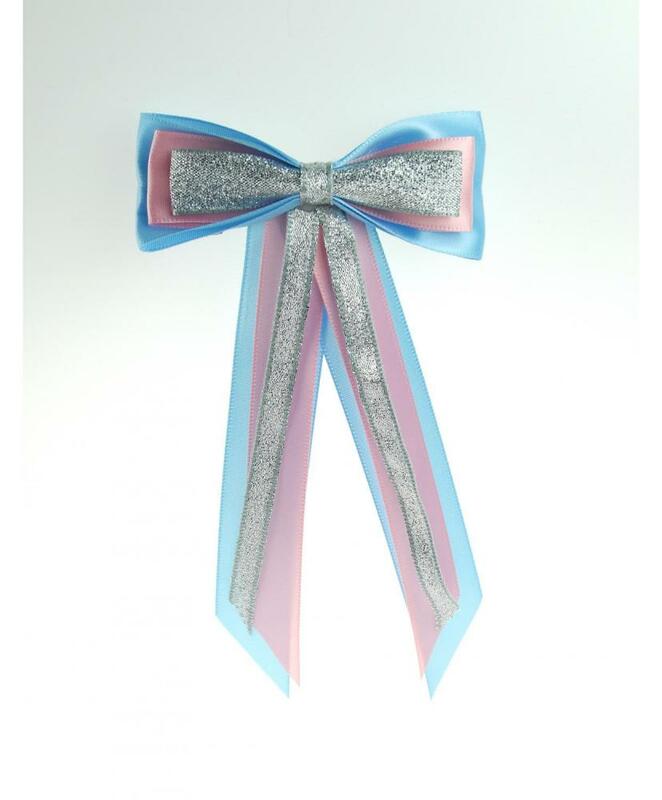 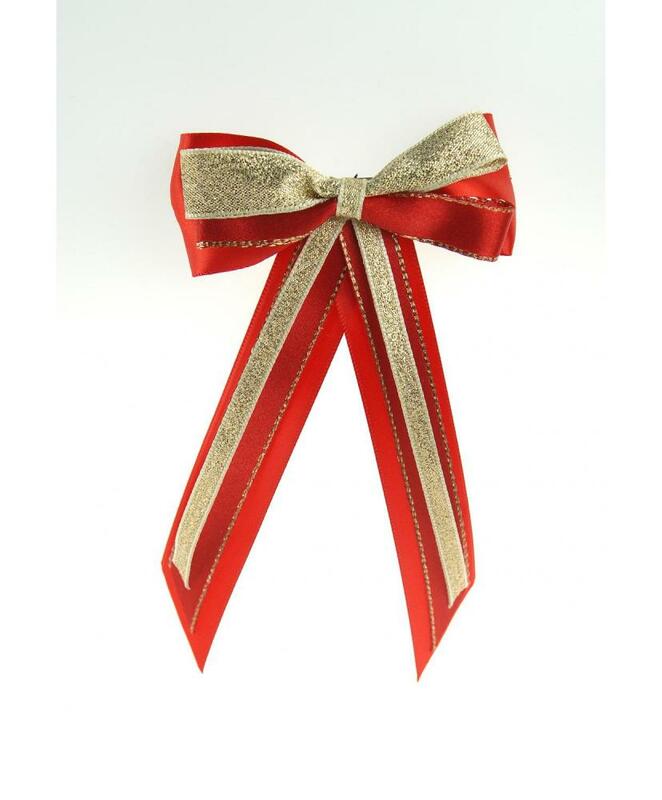 ShowQuest Piggy Bow and Tails come in a pair and are made up of three layers of Satin and Lurex ribbon. 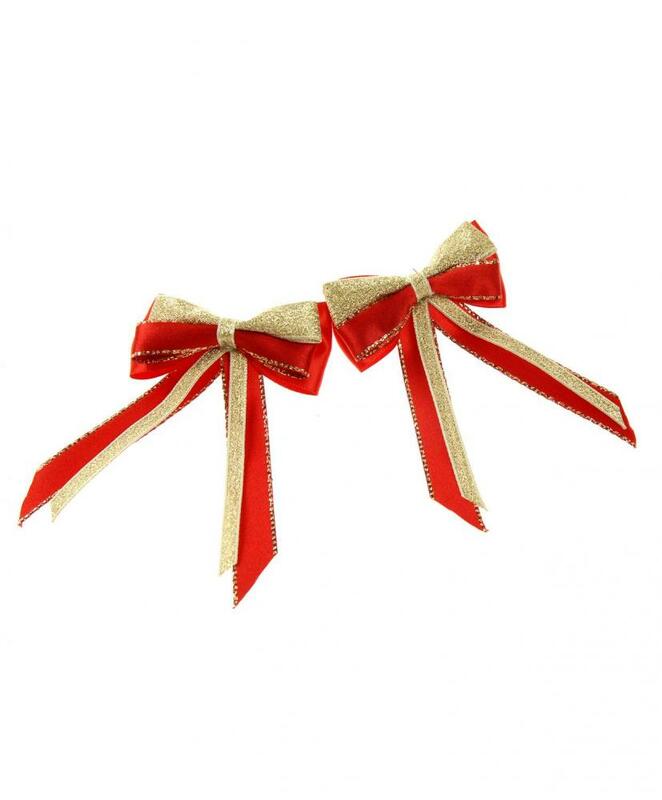 Our Piggy Bow and Tails come attached with an elasticated bobble to easily secure in place. 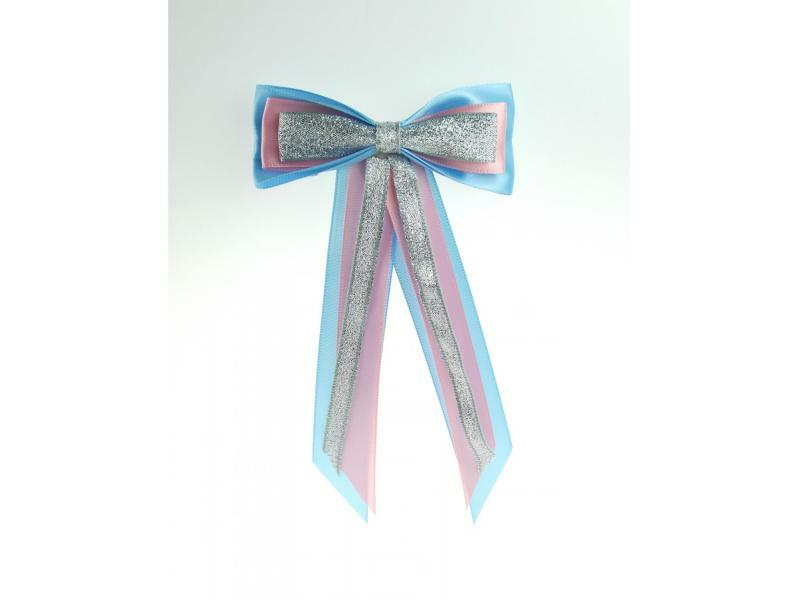 ShowQuest Hairbow and Tails are made up of three layers of Satin and Lurex ribbon to create a charming hairpiece. 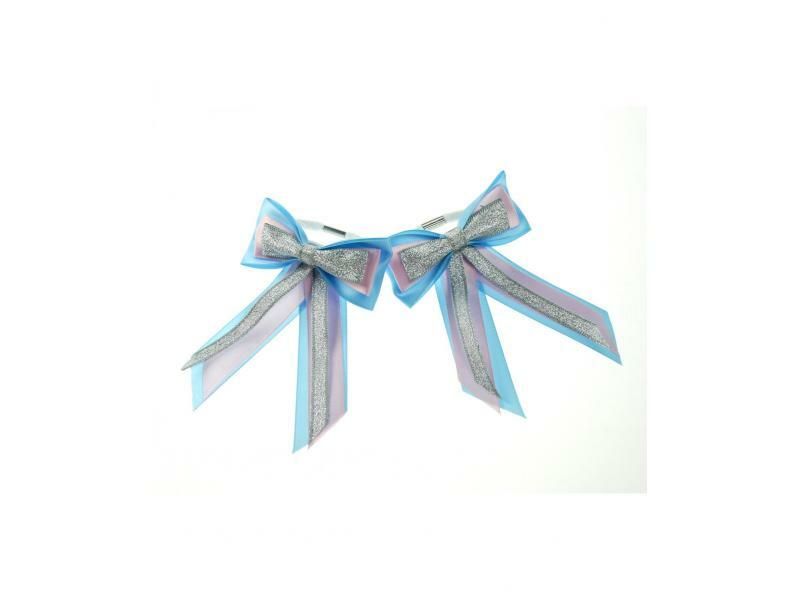 Our Hairbow and Tails incorporates a hair clip fastening to easily secure into place. 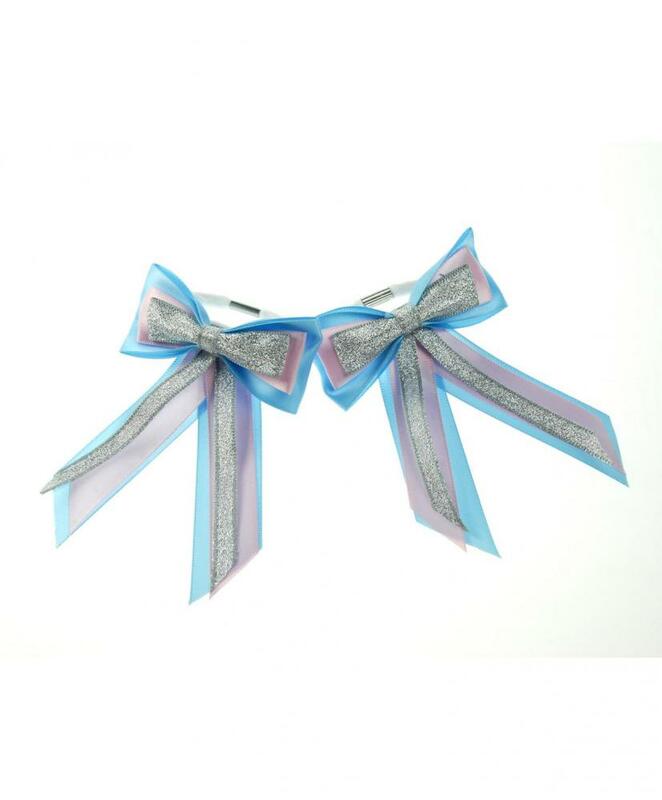 There are currently no questions for ShowQuest Hairbow/Piggy Bow & Tails - be the first to ask one!